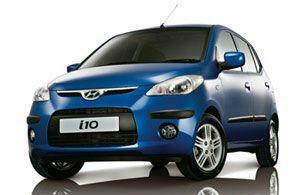 Our Hyundai i10 Active Leasing Offers Quotations are below. Private Contract Hire. Special Offer Prices: Hyundai i10 Active rates are based on contract hire business or personal leasing deals over 36 Months. 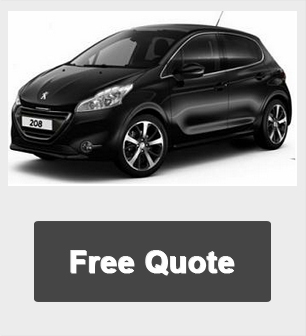 Car Deals Based On 10,000 Miles pa - Other miles available.